TRX Suspension training is a fast, effective total-body workout. It helps build a rock-solid core, increases muscular endurance, and benefits people of all fitness levels (pro athletes to seniors). By utilizing your own body weight, TRX Suspension provides greater performance and functionality than large exercise machines costing thousands of dollars. Our classes are a semi private, 45 minute workout. 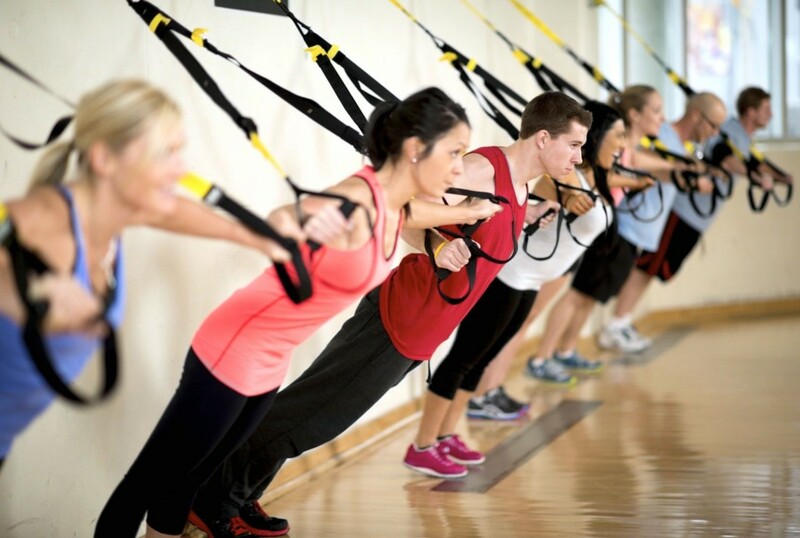 Our TRX instructors are also available for one to one private sessions (extra cost applies).